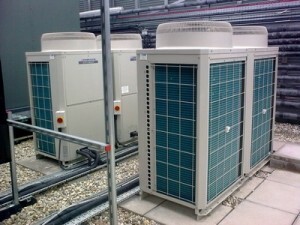 About Core Air Conditioning Ireland Ltd. 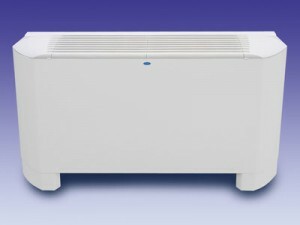 Core Air Conditioning Ireland Ltd is the sole distributor for Carrier and Vertiv commercial, industrial and computer room air conditioning products in Ireland. 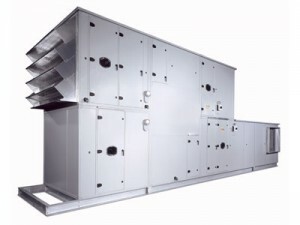 It also supplies the full range of Lu-Ve Contardo and Jacir Air Traitement equipment and can now offer a full package of air conditioning and process-related products. 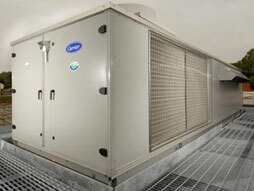 Core Air Conditioning Ireland Ltd. offers an infinite selection of services for your Environmental system. From monitoring to planned maintenance, the descriptions here show the many services that Core can offer you to match your system needs. Your selection leads to a partnership with Core and a Service Agreement that clearly defines the services you will receive. 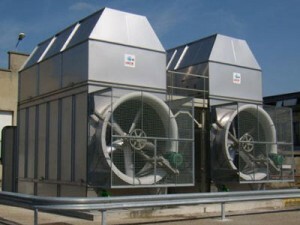 Whether your air conditioning needs are for a shop, hospital or factory, Core Air Conditioning can design a service programme that is suitable for you. 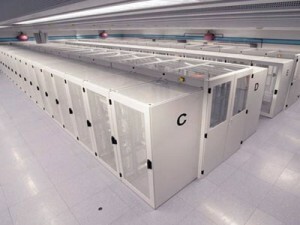 You can obtain maximum flexibility choosing from the wide variety of Service options offered by Core. 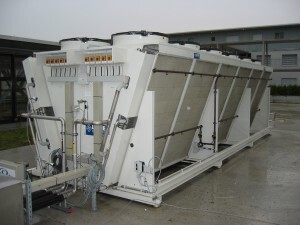 Options range from routine operating inspections to complete repair responsibility, including Monitoring, system analysis, and Software upgrading on Carrier Chillers. Our Spare Parts Department has a dedicated team to look after your requirements. Apart from an extensive stock carried in our Dublin office most parts can be obtained with next day delivery. 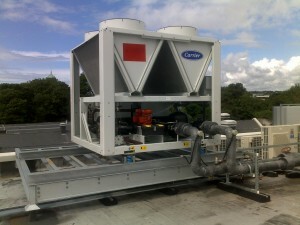 Core Air Conditioning Ireland Ltd.